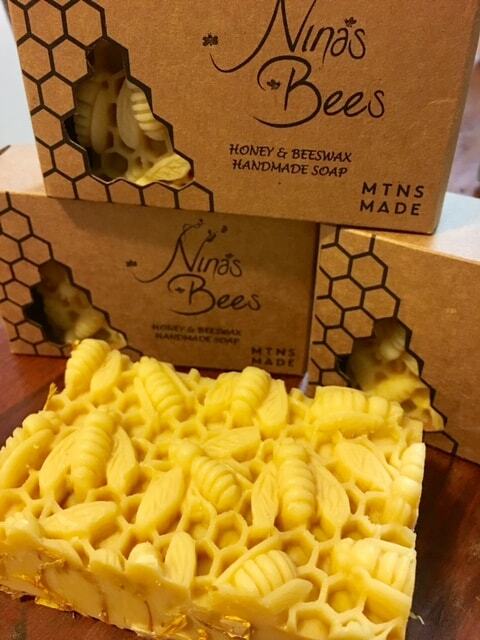 Nina’s Bees All Natural Honey & Beeswax Calendula Soap is lovingly handcrafted at the boutique apiary in the Blue Mountains, using only the finest organic oils & butters, beeswax and honey. The Blue Mountains are World Heritage Listed and our bees enjoy pristine, unpolluted bush land to forage in. 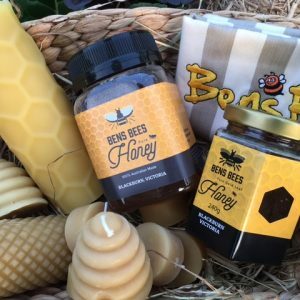 The honey and beeswax reflect the seasonal changes of flowering gardens of local villages and contain traces of pollen and propolis. 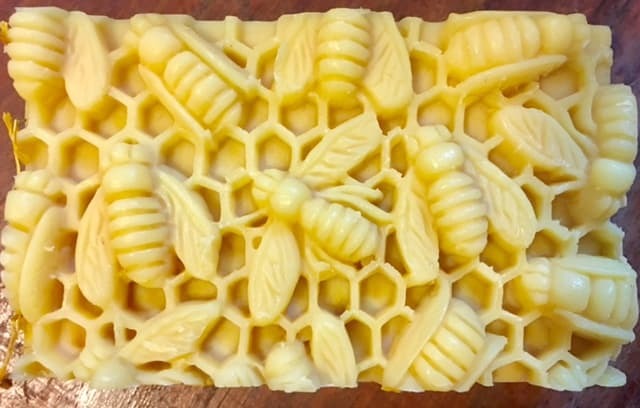 This soap is very gentle and mild on your skin. It lathers nicely and leaves your skin feeling soft and hydrated. I have chosen mild and luscious oils for this soap to nourish and condition your skin. Olive Oil has great moisturizing properties that help to soften the skin texture, hold moisture and nourish it without interfering with natural skin function. Castor Oil also assists with wonderful lather while conditioning and moisturizing your skin. Honey helps to draw moisture to your skin and helps to fight minor skin infections, due to its antibacterial properties. All carefully chosen oils have great conditioning and moisturizing properties , making it a very mild, conditioning bar of soap that will leave your skin feeling soft and hydrated. Saponified Organic Olive Oil, Organic Coconut Oil, Organic Babassu Butter, Nina’s Bees’ Honey & Beeswax, Organic Castor Oil, Organic Calendula, Essential Oils of May Chang, Pink Grapefruit and Australian Aniseed Myrtle.